Editor’s note: There are strikingly few expert reviews of this lens in existence. None of the major review shops known for their for lens reviews has published a review on this lens. This is surprising, given the quality and uniqueness of a 200-400 f/4 VR lens. 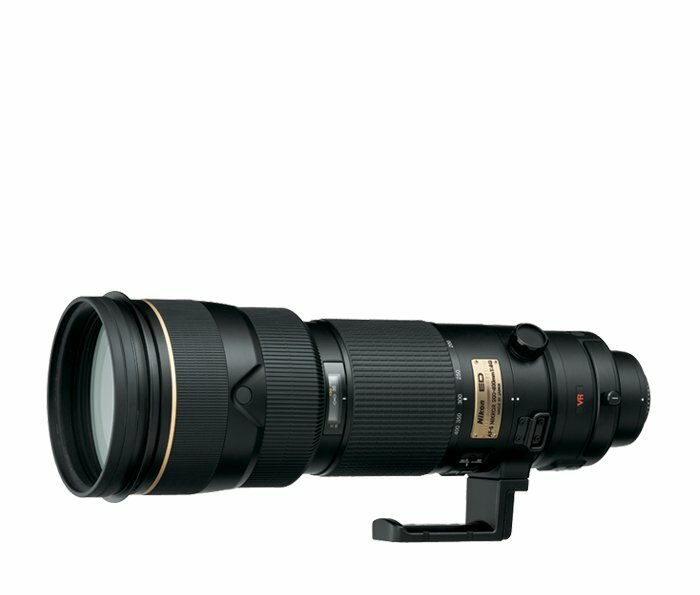 If you know of an outstanding expert review on this lens, email the editor at editor@photocrati.com. Man I really want this lens!